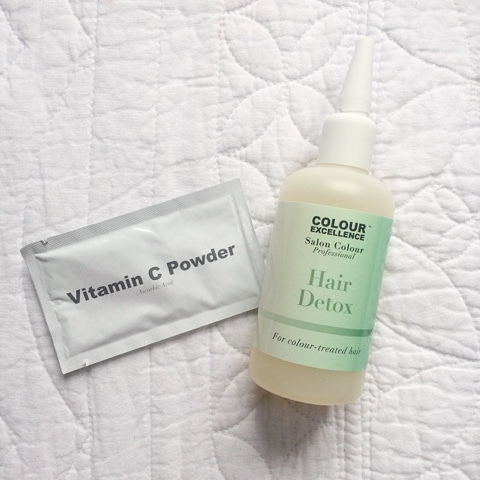 I have been dying to try this excellent colour hair detox since it dropped on the door step a few weeks back, but I just haven't had chance until now. My hair hadn't been washed for two days and it had been squashed in a Dutch braid all day. It was ready for a refresh. If you've read my previous hair blogs, you'll know I haven't dyed my hair in a few years. I've been growing out my bleached hair that a younger, stupid version of myself did. So why do I need a 'colour detox'? Well, for a start the end 3-4 inches of my hair are still sporting the brassy ugly blonde- I usually purple shampoo this section of my hair to keep it more ashy. (Touch of silver once a week shampoo) I was excited to see if this treatment would work on 3 year old hair dye. Except for the colour, I've always been a fan of a hair detox. I put so many different oils, conditioners and protection sprays on my hair it's only fair that I strip it of all those toxins once in a while. This way It can absorb all of the products properly, rather than me just adding and adding to it making my hair look dull and heavy. I read the instructions carefully, pre-mixed two parts of the product, left it to stand while shampooed my hair as normal, rinsed and then combed the mixture through my hair- this was the point is realised I'd forgotten to wear the gloves. I'm such a dope at times. Thank fully my hands are fine but I'd recommend wearing the gloves like the box says 🙈. Straight away I could feel my hair stripped of silicone build up from all the products. It didn't smell bad either which is a bonus. After I rinsed the product out I conditioned my hair as normal. When my hair had dried (I try to avoid hair dryers) I used some heat protector and ran the straighteners quickly through my locks so it didn't look too scruffy for my 'after' photo. 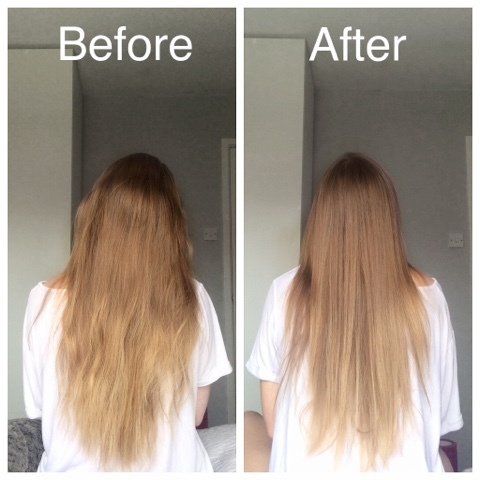 When I compared the two progress photos, I wasn't massively impressed with the colour restoring properties, although I could definitely see a difference in my natural hair colour and the dye... I guess, I haven't dyed my hair in a really, really long time. So the 'colour-restore' ship sailed a few years ago. - I'd love to see how it works on newly dyed hair so let me know if you try it! 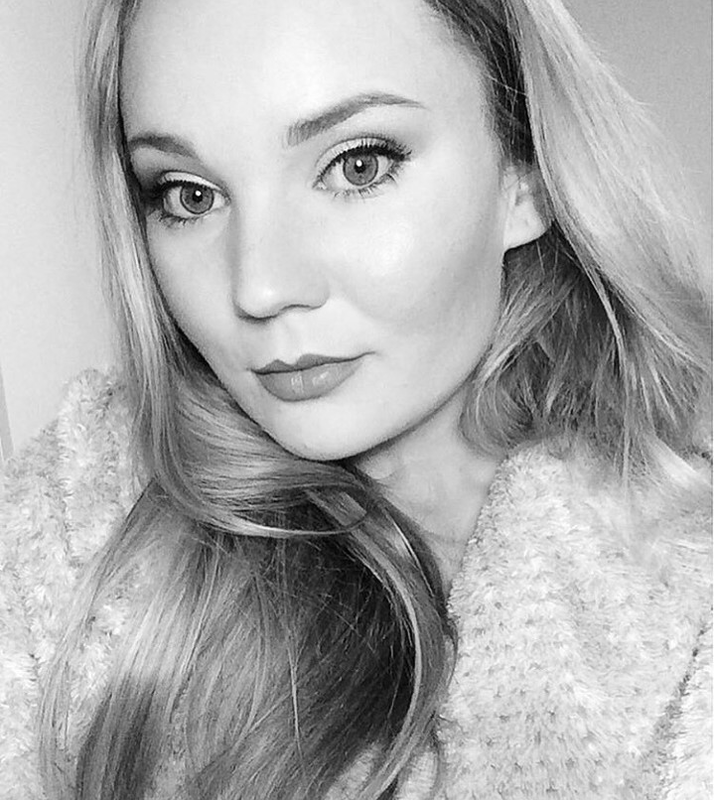 I always love the feel of my hair after a detox, it just feels grease free and super fresh! You know sometimes, you wash and condition your hair and when it's dry it still feels like it needs another half an hour of rinsing?? I hate that, get yourself a detox treatment for sure! All in all, I like this and I'll probably continue to use it to detox my hair and scalp every few months. 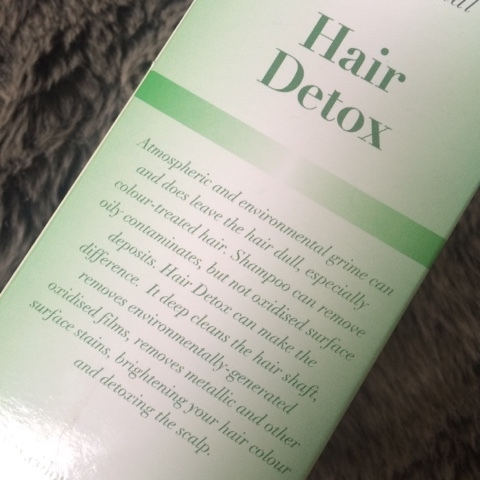 After all, product build up can be detrimental to the health and quality of your hair so I'd recommend detoxing your locks too!